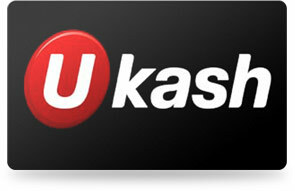 No Deposit Bonus $30 free no deposit welcome trial bonus. 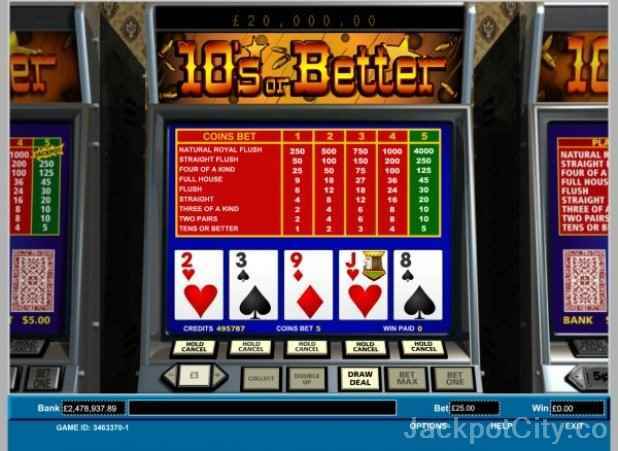 Welcome Bonus 1st deposit: 100% bonus up to £1000. Extra Bonus 1. Reload bonus: Minimum 50% on all your future deposits. 2. Wednesday bonus: Up to 190%. 2. Each Wednesday night the casino offer a special deposit bonus of between 125% and 190%, available to all players between 9 pm and 9 am. Bonus Info. As you accumulate points, your loyalty level increases and you become entitled to higher deposit bonuses and more generous loyalty bonuses. 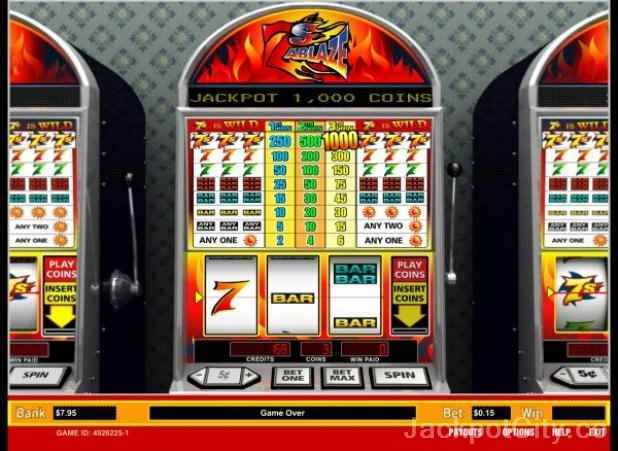 Welcome bonus funds may be used to gamble any Bingo or casino game accessible on the website, in order to TRY out the numerous games on offer. On TOP of your daily free bonuses, each time you make a deposit, you get 1 free spin for 7 days on the prize wheel. Refer-A-Friend $20 free for each referred friend. Wagering An account is current when a minimum of £50 GBP has been deposited over the lifetime of that account, and when a minimum of £10 has been deposited and wagered within the past 30 days. For more detailed information about wagering requirements, terms and conditions, cash backs, bonus rules and maximum payouts, - please confirm with Bingo Mania prior to registering. Jackpots Certain casino games have maximum prize caps on their associated Progressive jackpots. Every night at 9, join them for an hour of supersize jackpot games, with a Progressive starting at an incredible £1000! Take advantage of their BOGO tickets for your luck to win the supersize prize! 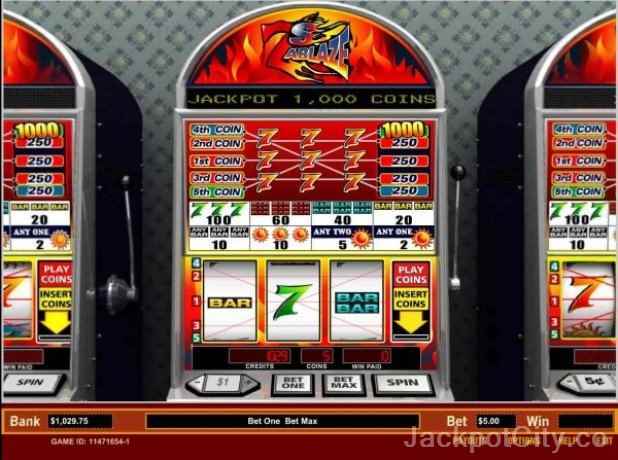 The two line teaser jackpot is featured on any 2 lines and always starts the session at £100 with 26 calls to jackpot. Unless otherwise explicitly stated, casino game TOP prizes and/or Progressive jackpots are awarded only when maximum is wagered. Promotions Pre purchase is available on all promotion games. Promotional offers may have particular terms attached to them and will only be available in accordance with the applicable terms of such promotion. Rebates on deposits made throughout certain high - bonus deposit promotions shall be limited to 10% of the deposit amount. Bingo Mania UK loyalty levels range from level 1 to level 7. Just submit a ticket to their help desk and request a loyalty points redemption, and your account will be credited promptly. VIP A special VIP room that plays every other Thursday from 9pm to 10pm with great cash prizes and odds. 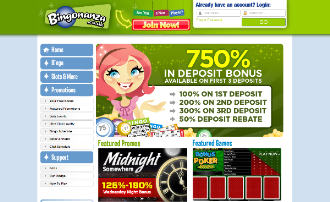 Withdrawals Bingomania UK players always have access to their funds and may redeem their winnings at any time provided their player account is current and in good standing. If you wish to withdraw funds in excess of their daily limits (details of which can be found in their help section), you will be required to contact. The minimum withdrawal request is £50. When you withdraw your winnings and/or deposit, if your lifetime deposits are less than £100, you shall forfeit all bonus pounds in your account. Withdrawal requests are accepted by Bingo Mania UK on Tuesdays and Fridays between 14:00 and 22:00 GMT for requests submitted by 12 midnight GMT the night before. Withdrawals over £1000 are dependent on management approval and require additional days for processing. Currencies that are accepted in accounts at Bingo Mania are: US Dollar, Uk Pounds. Languages avaliable are English. Bingo Mania accepts Neteller which is among the best methods for fast and easy deposits/ withdrawals at most casinos.